Hitman: Contracts failed to improve on Hitman 2, but was still tons of fun. This wasn’t much of an improvement on the earlier Hitman 2 in terms of graphics and gameplay, though, and at the normal difficulty level it was still too easy to get through levels by shooting everyone instead of being stealthy. 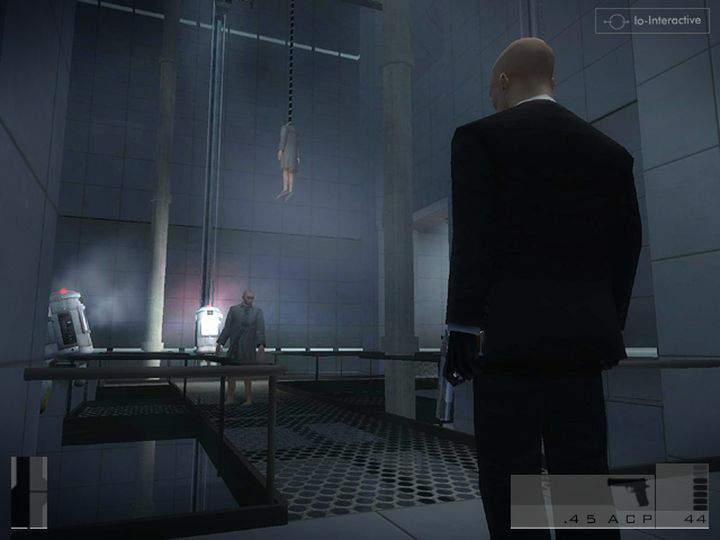 The game did allow players to experiment with some clever killing methods like suffocating assassination targets with a pillow though… Contracts also boasted a great musical score by Jesper Kyd and some lovely cutscenes, and is a solid, but not revolutionary entry in the much-loved Hitman series.